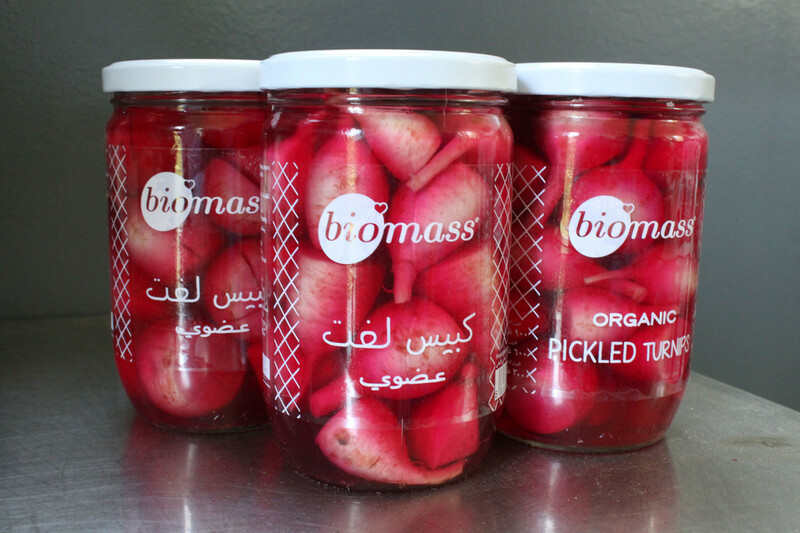 Biomass is one of the pioneers in organic agriculture in Lebanon. 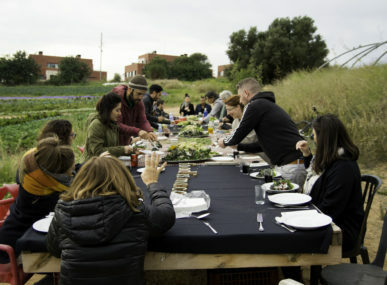 Created in 2007, this brand connects small farmers and consumers by offering quality organic products. Today the pioneering family farm runs a network of over 40 producers throughout the country and has become a reference brand in Lebanon. 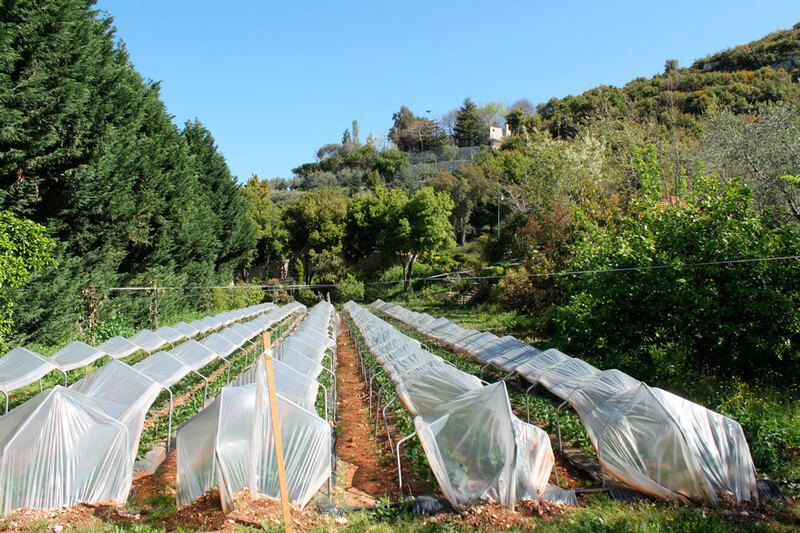 The Massoud family owned a farm in Batroun in northern Lebanon, and in 2007 they decided to shift to organic farming with the support of CCPB Ltd, a certification and inspection body from Italy. This is how Biomass had its debut, only to become one of the most important organic brands in Lebanon. 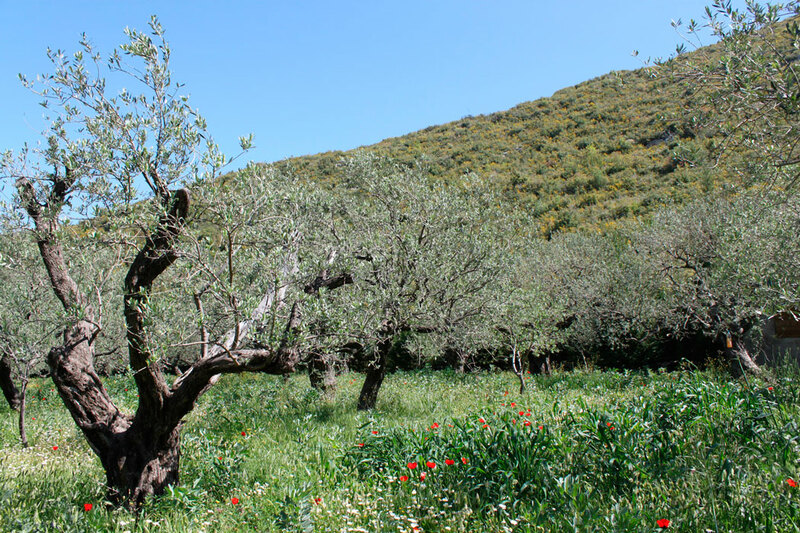 Biomass produces and distributes fruits and vegetables, olive oil, jams, spices, and fresh or dried herbs. The brand has quickly become a reference in the organic sector in Lebanon, thanks to the success of its egg production. It then branched into yogurt and cheese with the creation in 2011 of the first 100% organic dairy factory in the Middle East. Its production model is based on partnerships with around 40 farms spread throughout the country. 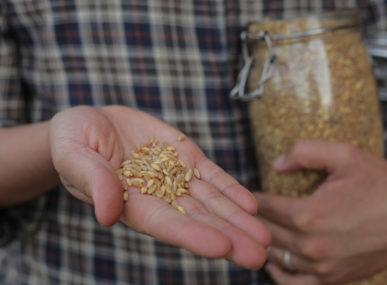 These are small producers based in rural areas, which Biomass guides in their ecological farming practices. 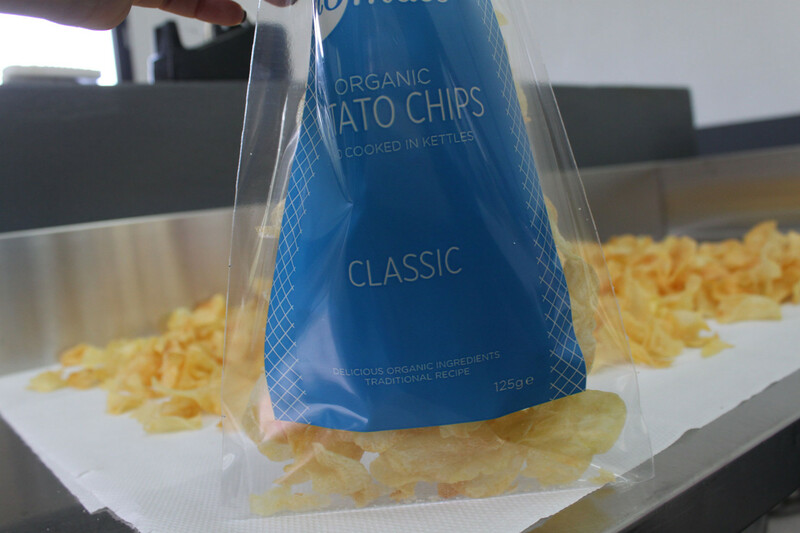 This production method can offer a greater variety of products to consumers, but also encourages farmers to continue the transition to sustainable practices. 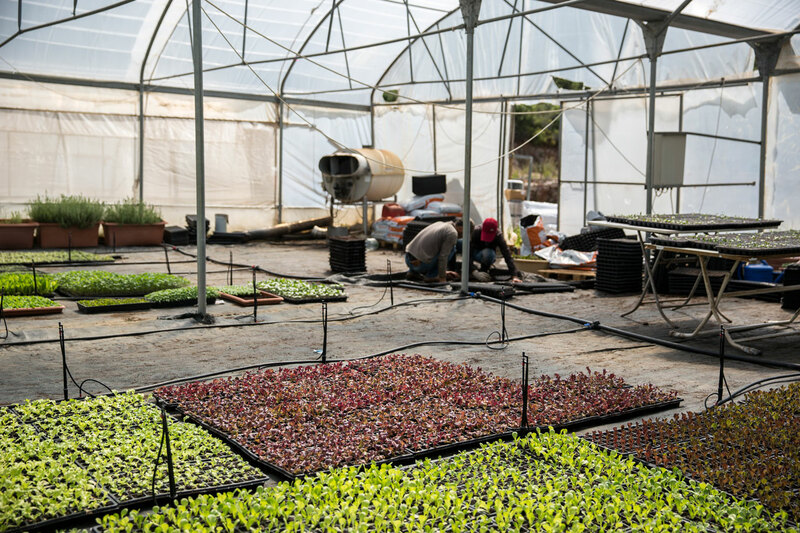 We work with more than 40 farmers across Lebanon to grow organic vegetables. 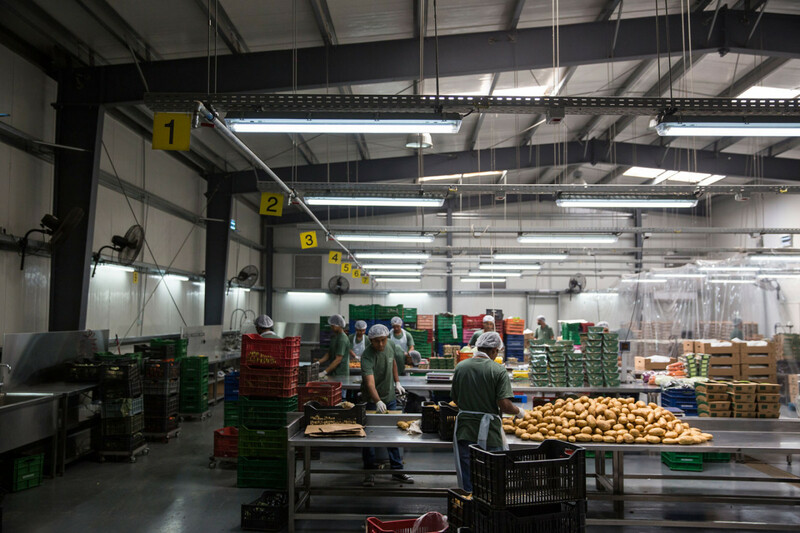 We support these farmers on several levels, and ensure that their products are sold in Lebanon’s largest cities and urban areas. Mario Massoud, Executive Manager of Biomass. 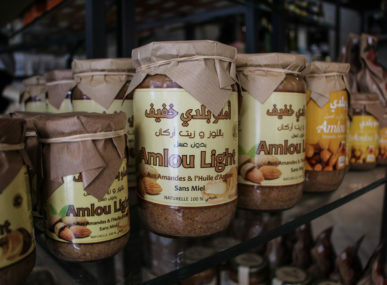 Initially sold in local markets such as Souk El Tayeb, Biomass products are distributed today even in supermarkets. 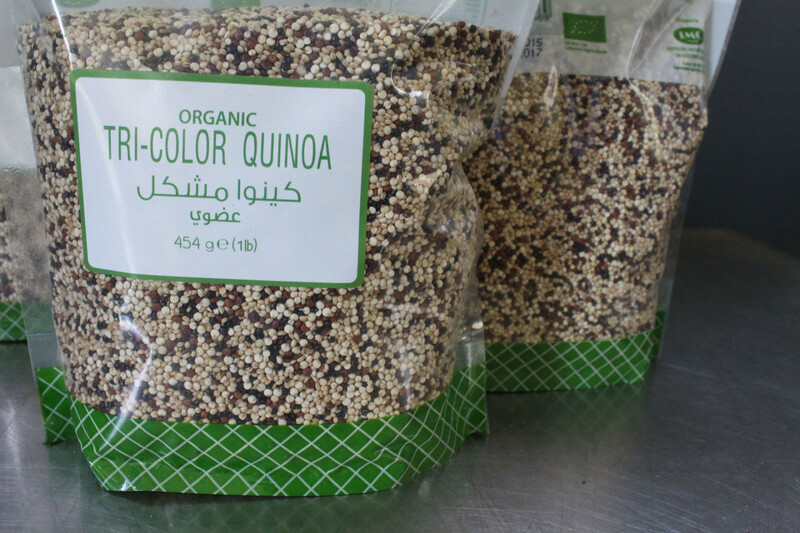 Their neat packaging, but especially the quality and variety of the products have ensured the success of the brand, especially as Lebanon is experiencing a real boom in the organic food sector. Thanks to its success, Biomass is beginning to export its products to the Gulf countries, including Kuwait and Qatar. 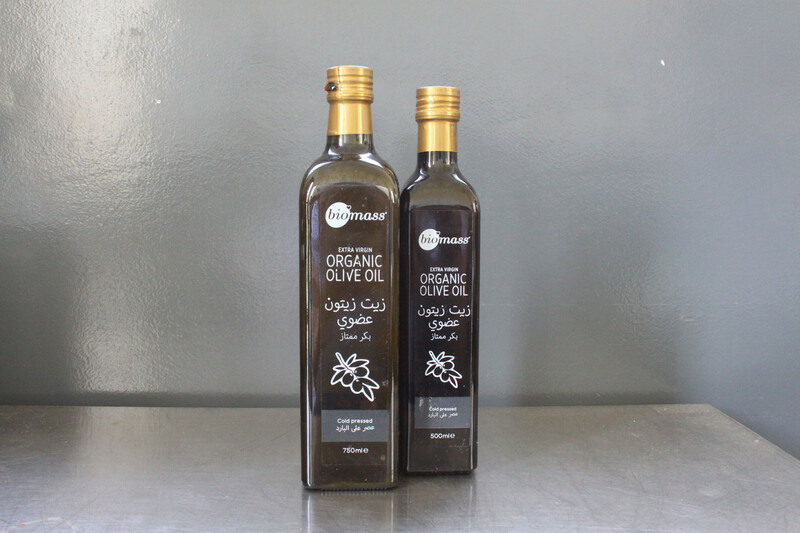 In parallel, the company continues its diversification and is constantly working to expand its network of small organic producers in Lebanon.